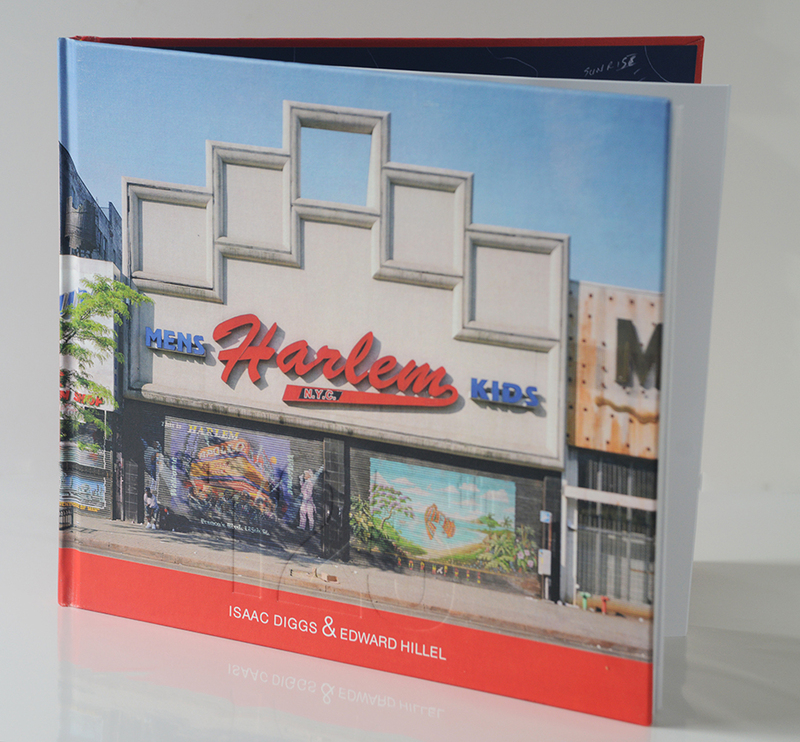 The first edition of 125th: Time in Harlem is limited to 1000 copies and published by IDEH. 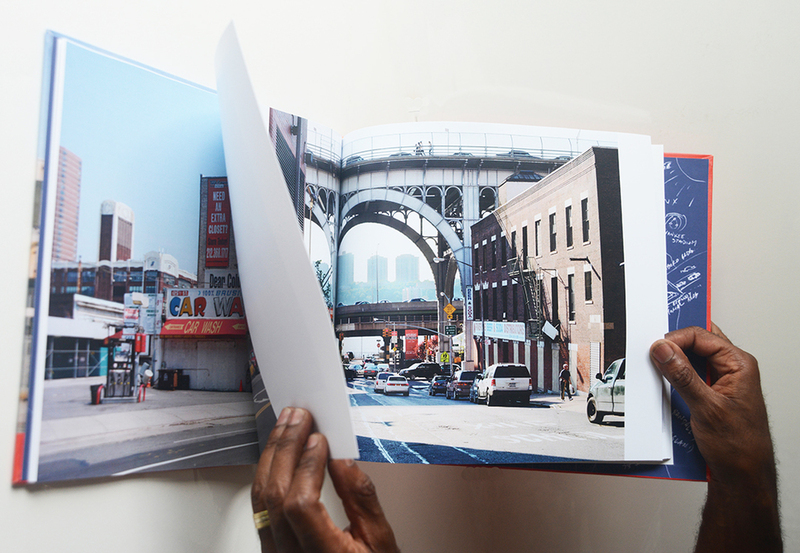 The coffee-table book measures 10.5 x 12 inches / 26.7 x 30.5 cm, features 68 color plates in a linen-clad hardcover with deboss, typeset in Helvetica Neue Light. Offset printing is on Galerie Art Silk 176/gsm paper. Book design is by Patricia Childers with contributions from historian Jonathan Gill and an insightful essay by noted photography critic Vicki Goldberg. First edition books are each signed by the artists. The Collector's Edition number 1 to 125 is housed in a handsome slipcase and is stamped, numbered and signed by the artists. 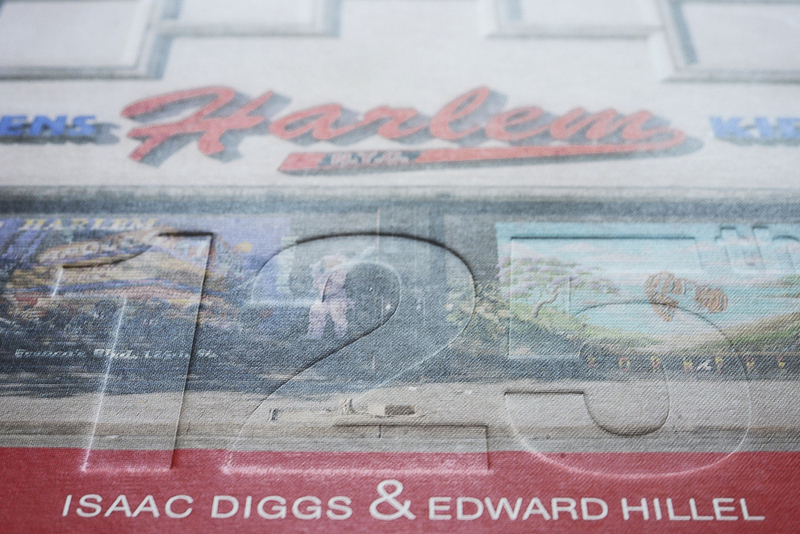 This first edition of 125th: Tim in Harlem is available only through the project website and directly from the artists and their representatives. 125th: Time in Harlem is a fiscally sponsored project of the New York Foundation for the Arts, a 501c3 corporation. All contributions are tax deductible within the limits of the law.